The 7.5″ .223 Wylde M4 barrel is the perfect barrel to start your next build and add to your AM-15 collection. 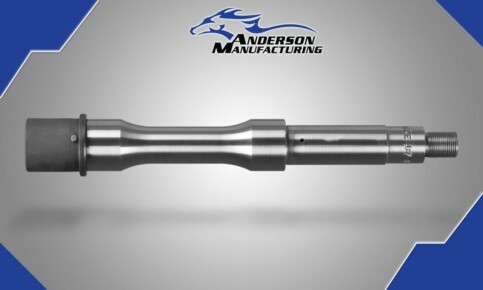 This barrel is made from 416R Stainless Steel with a CNC Machine Polished finish. 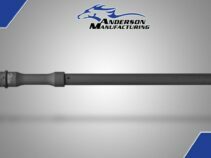 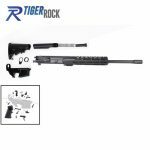 Featuring a pistol length gas system with a .750″ gas port and a 1:7 twist, this barrel provides top accuracy and precision for your .223 build.